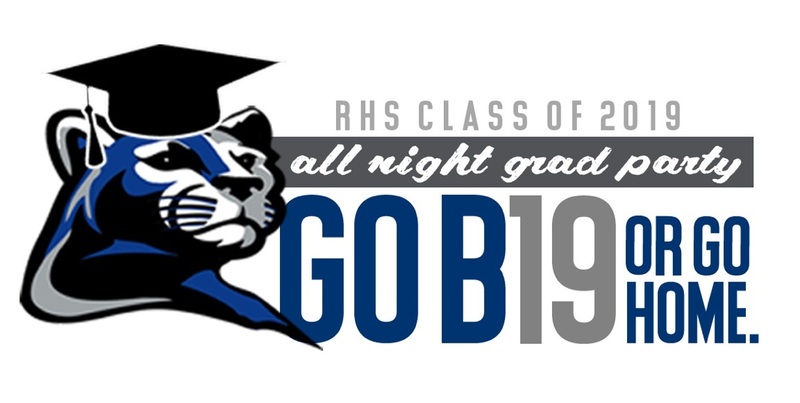 June 6 - Graduation and All Night Party!! Can You Believe Our Kids Are Seniors!? Seems like yesterday they were freshman and now they are the "Heads of the Class!" It is an exciting time for our seniors and memories of this year will last a lifetime. The All Night Graduation Party (ANGP) is always a highlight that will not be forgotten. The kids love celebrating their graduation night with friends in a fun environment and parents love that the kids are in a safe place. 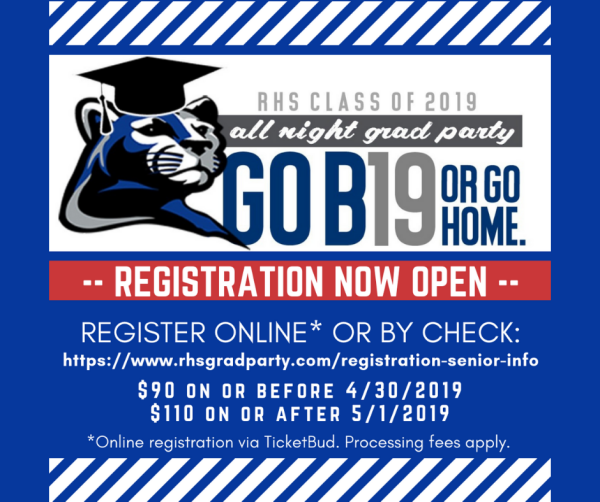 It may seem early to be talking about graduation and parties, but what you may not know is that the ANGP is put on by us, the parents. The school supports us, but the fundraising, planning and execution of the party is handled 100% by parents. We want the process of planning, fundraising and putting on this party to be a team effort with a lot of fun along the way. The plan is to form teams or groups of friends that work together to make this night special for our kids.